Today we welcomed a beautiful twelve year old girl into our home. She is extremely fragile, with numerous underlying medical conditions. 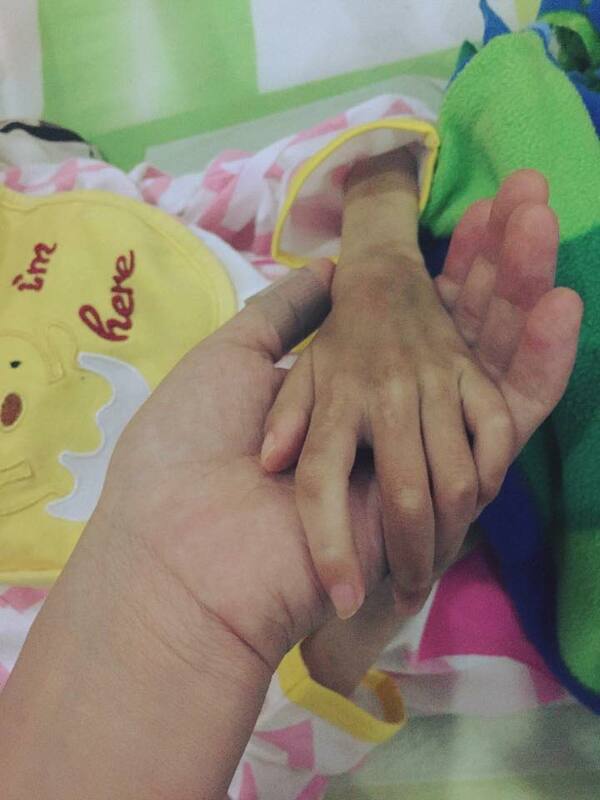 She is now in the safe hands of our ayis and nurses and we will do our very best for her. She has been given the English name, Snowy as her Chinese name translates to Winter Snow. Please keep her in your thoughts as our dedicated nursing team work around the clock to make her as comfortable as possible. We are thankful for the continued support of so many people who allow us to continue to expand our work. If you would like to make a donation to help more children like Snowy, contact us at info@butterflyhospice.org.